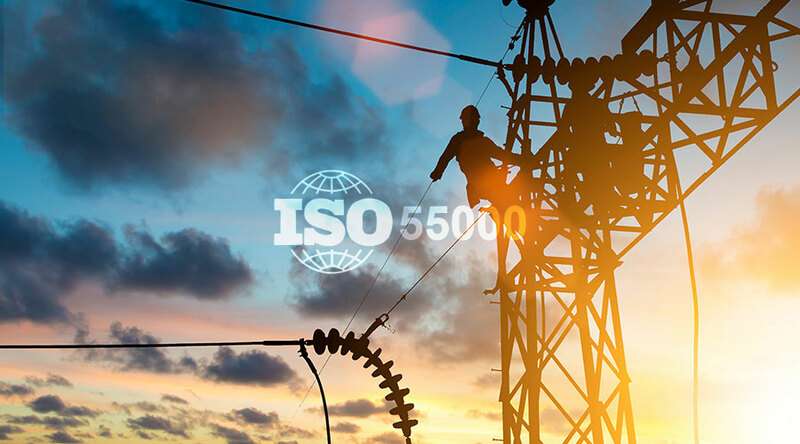 i @ Consulting served on the South African Asset Management Working Group since 2012 and was involved in the finalisation of the draft ISO 55000 asset management standard in Calgary, Canada in March 2013.
i @ Consulting and Africon Engineering co-wrote the South African section of the International Infrastructure Management Manual (IIMM) on behalf of the Institution for Municipal Engineering Southern Africa (IMESA). This manual is endorsed by the World Bank as representative of international best practice. We also successfully assisted IMESA in obtaining endorsement for this manual from COGTA, and provided support in the launch of this manual in major metropolitan areas around South Africa. 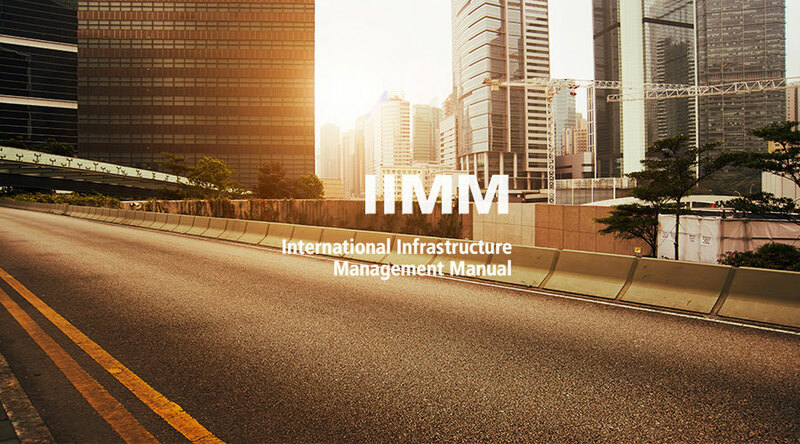 In 2010 i @ Consulting provided updated case-study data for inclusion in the next update of the IIMM. In September 2013 the company provided a sponsorship to the South African Asset Management Association for its participation on the 2014 Africa Utilities Week. 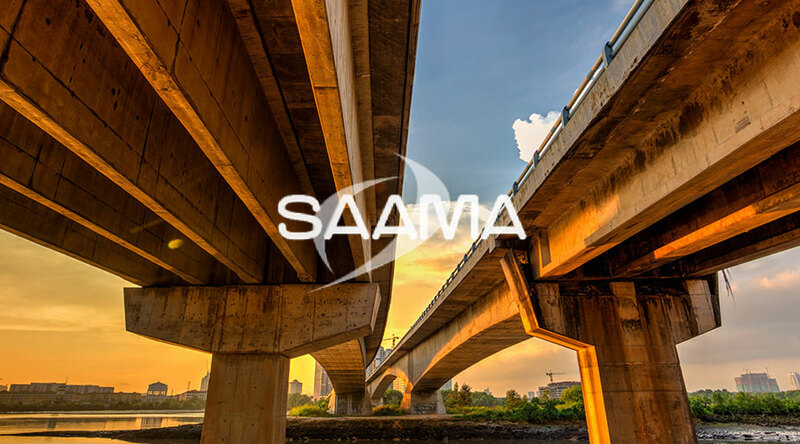 i @ Consulting supports the professionalisation of asset management and all that SAAMA stands for, and will continue to support this organisation. 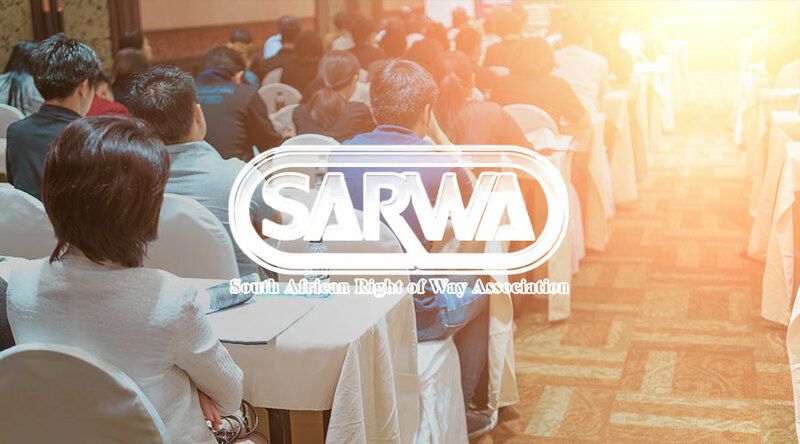 i @ Consulting has been a sponsor of the South African Right of Way Association (SARWA) since 2015 to date. Erina Otto a director at i @ Consulting, has served as a chair person for the Community of Practice (Infrastructure and Properties) for the Association which in done on a sponsorship basis for 4 consecutive years. Policy on managing unaccounted for water and electricity. 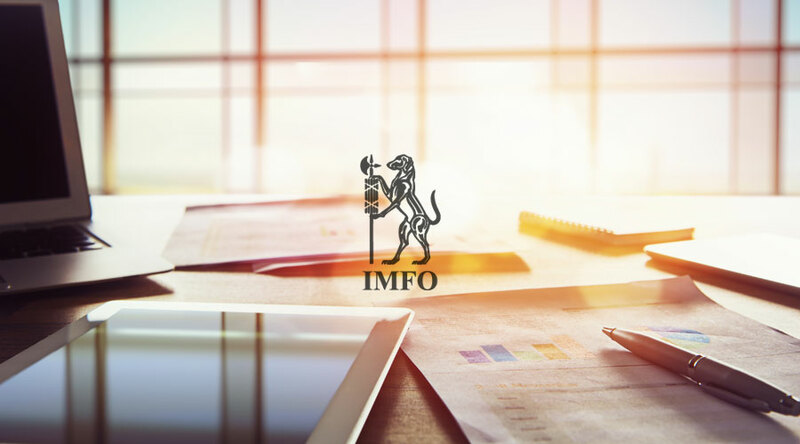 The 2014 IMFO Policy Manual was launched in February 2014.